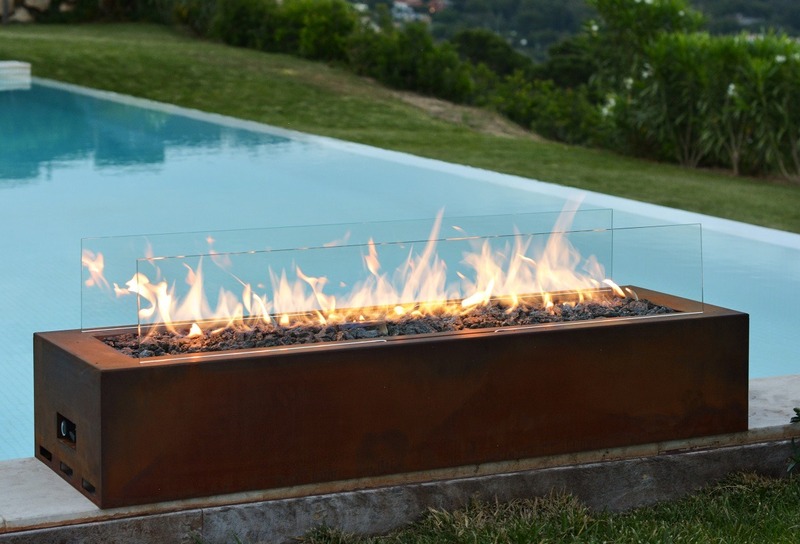 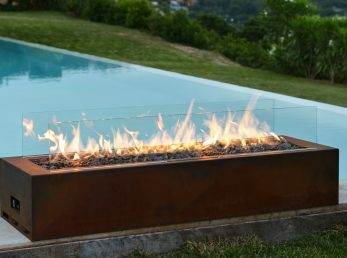 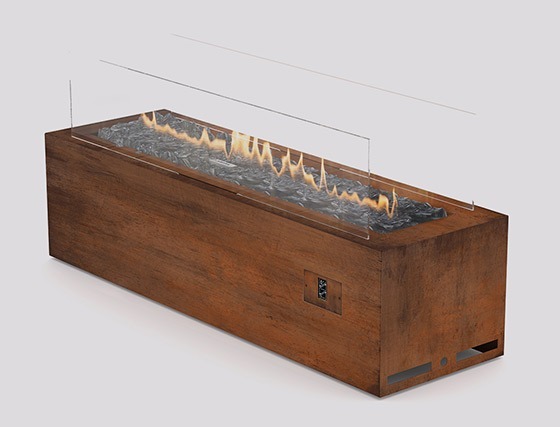 Galio Corten is a linear gas fireplace that creates a cozy and unique atmosphere in all outdoor living spaces. 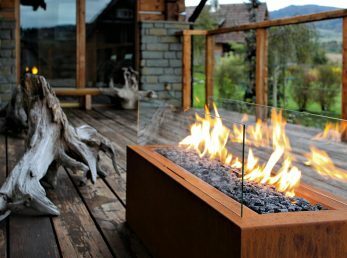 Its unique design and portable form create convenient in use and beautiful real fire. 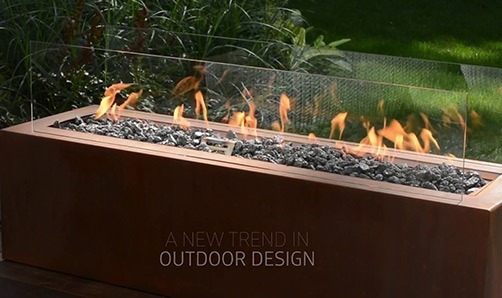 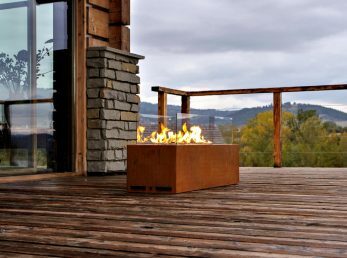 Made of weather resistant materials, Galio Corten gas fireplace brings style and elegance to residential and commercial outdoor spaces throughout the year. 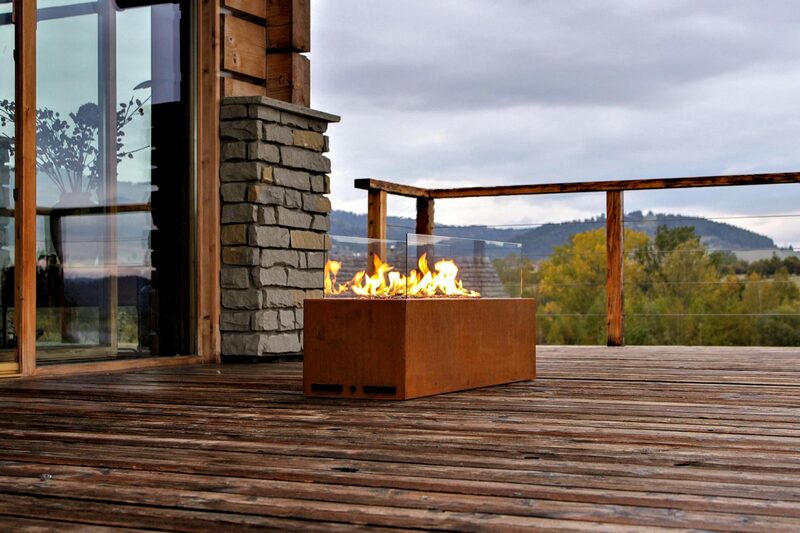 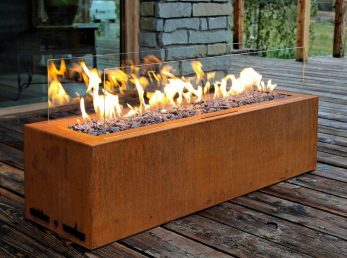 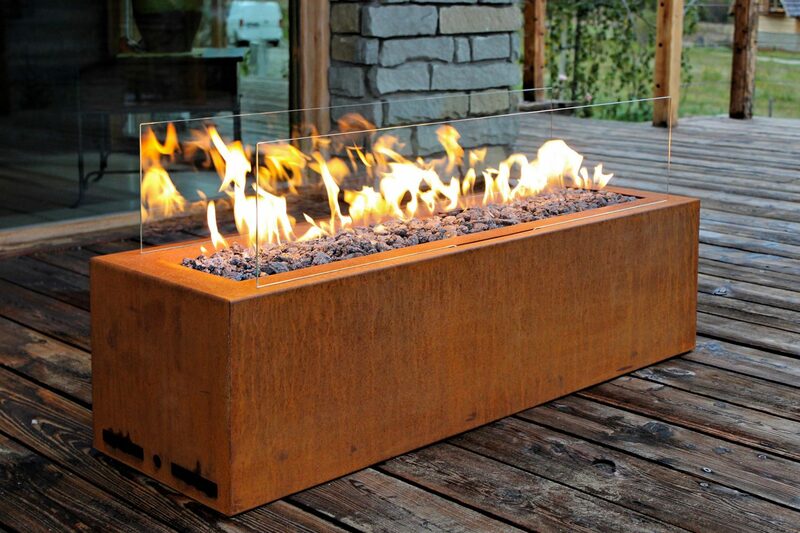 The corten fireplace is a perfect fire solution for anyone who value spending lovely evenings outside. 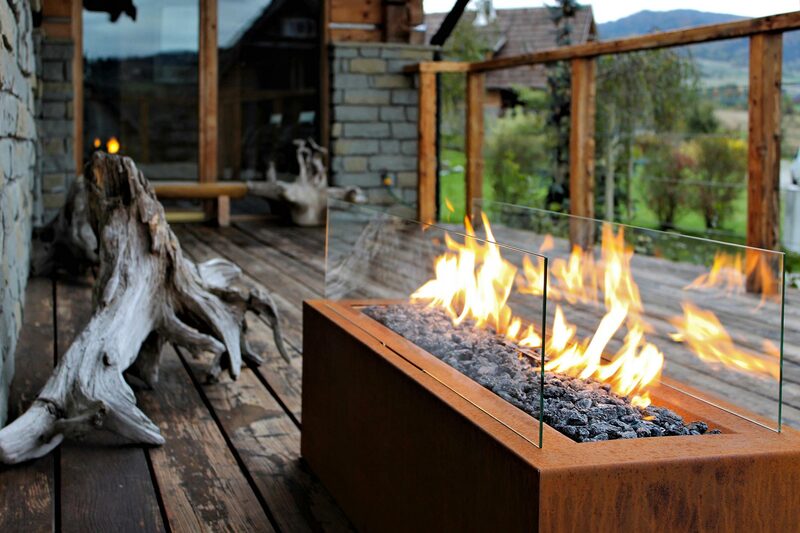 It creates unique atmosphere, where rusty finish of the fireplace contrasts with the charm of surrounding nature. 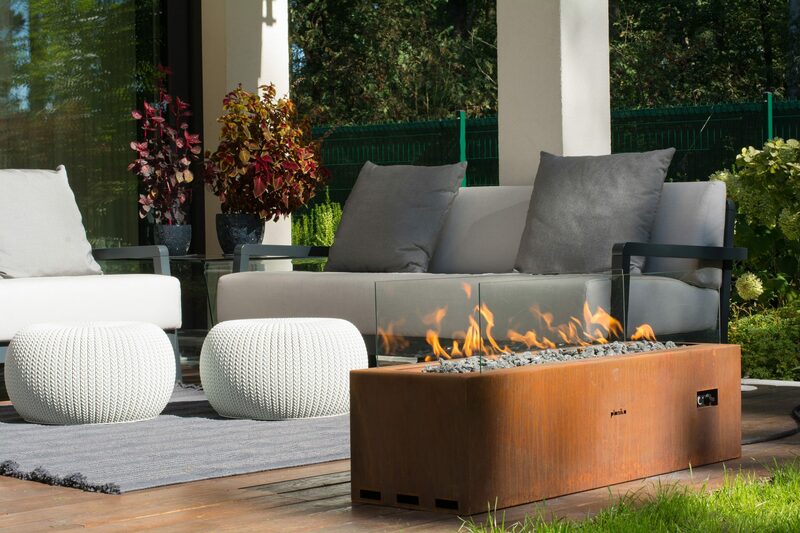 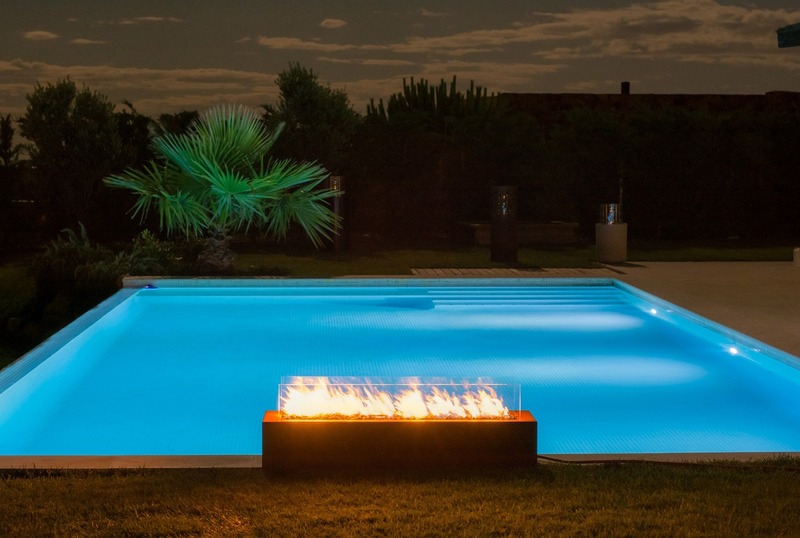 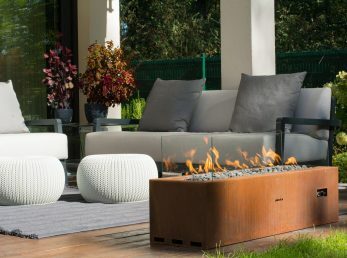 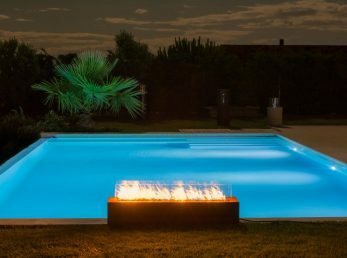 Thanks to its exceptional design and flames captured as a line of fire, Galio revives the atmosphere of any patio or garden.